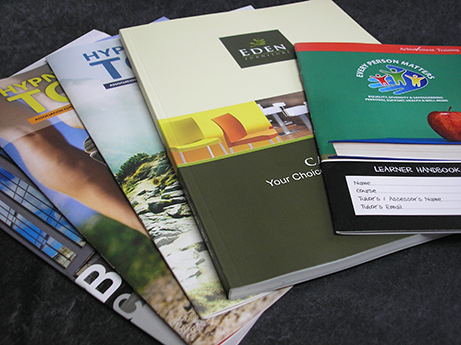 We can make your company handbook handy and convenient, your brochure travel-sized and engaging and your catalogue customer-friendly with our bespoke booklet service. Make sure your customers don’t overlook a single thing, by providing them with all of the information they need on your service, in one vibrantly informative document. All booklets are designed to your required specifications and branding, with a variety of customized finishing options.